High Alumina Bricks are a kind of commonly used refractory materials for sale in RS Company, which is mainly made of Al2O3. High Alumina Brick has properties of high refractoriness, high strength, acid and washing erosion resistance, good thermal stability and so on. High Alumina Bricks are widely used in industries of blast furnace, hot blast stove, electric furnace, refining furnace and glass furnace and so on. 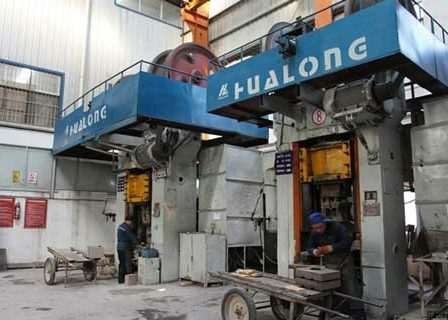 High Alumina Bricks are alumina-silicate refractory with more than 48% Al2O3 content. High Alumina Bricks are manufactured with alumina or other raw materials containing higher alumina content through molding and firing. 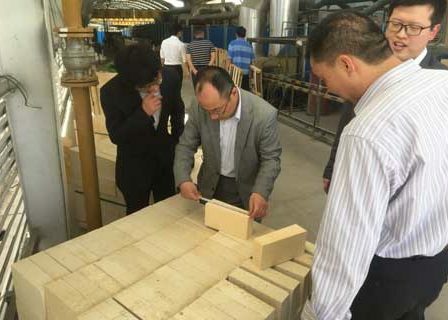 High Alumina Brick can resist acid slag erosion resistance because of its neutral refractory property. High Alumina Bricks have high thermal stability and refractoriness over 1770℃. 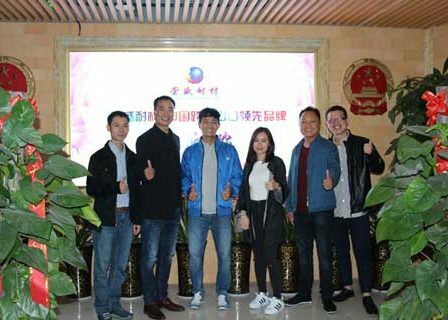 According to different Al2O3 content, High Alumina Bricks can be classified into Three Grades in China. 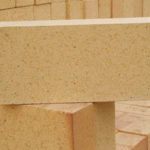 Grade I High Alumina Bricks have more than 75% Al2O3 content. 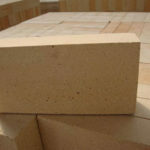 Grade II High Alumina Bricks have 60~75% Al2O3 content. 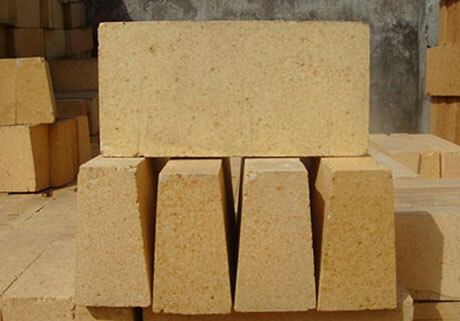 Grade III High Alumina Bricks have 48~60% Al2O3 content. 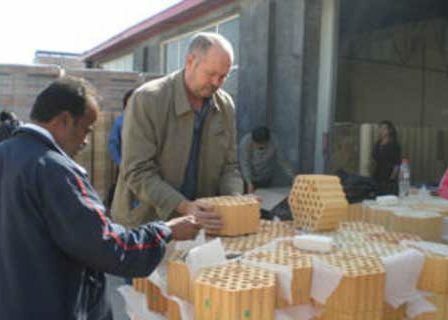 High Alumina Bricks belong to advanced refractory materials. 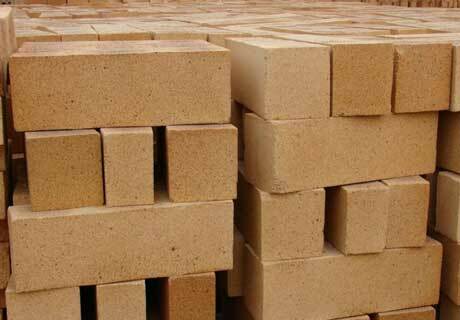 They have higher refractoriness reaching up to 1750~1790℃ than fire clay bricks and semi-silica bricks. 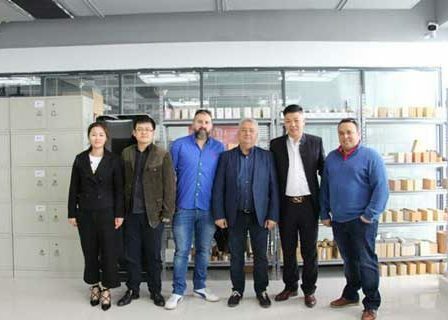 High Alumina Bricks have higher refractoriness under load than fireclay bricks because that high alumina bricks have higher Al2O3 content and low impurities which forming little fusible vitreum body. 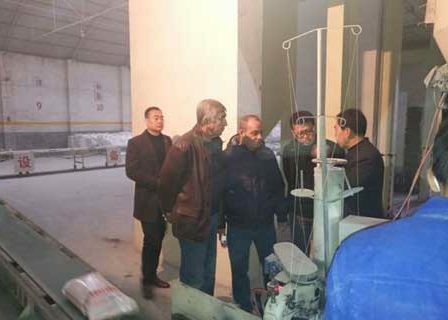 But because mullite crystal does not form network structure, their refractoriness under load is lower than silica bricks. High Alumina Bricks have more Al2O3 content and belong to neutral refractory materials that can resist acid and basic slag erosion. 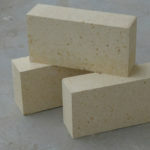 And as they also contain SiO2 content, high alumina brick can better resist acid slag erosion than basic slag erosion. High Alumina Bricks are mainly used to build blast furnace, hot blast stove, top of electric furnace, air furnace, reverberatory furnace and lining of rotary kiln. 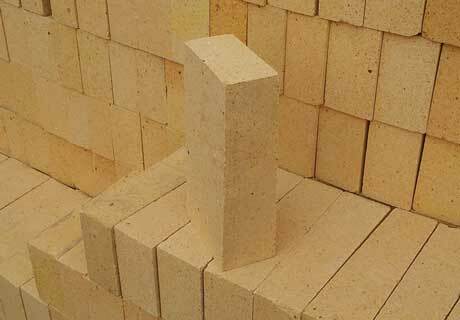 High Alumina Brick is also can be used as checker bricks of heat accumulating type, chock plug for gating system, nozzle brick and so on. Chamotte contents account for 90~95% in the burdening. 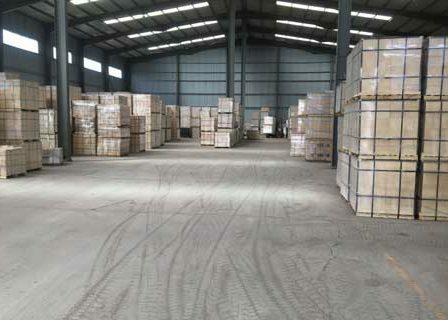 Select and sieve chamotte for deironing before breaking, which can improve high alumina bricks quality. Use higher firing temperature. 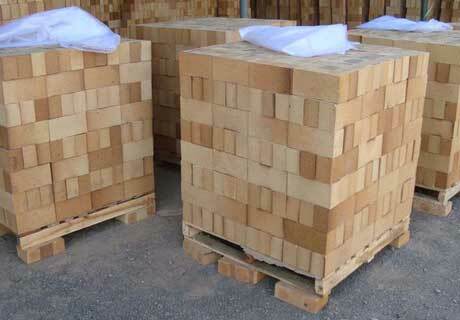 Such as, Grade I & II High Alumina Bricks can be fired in the high temperature of 1500~1600℃ in the tunnel kiln. 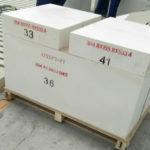 According to the different of resource conditions and products requirements, adopt the following several types of high alumina bricks raw materials: bauxite made of hydrated alumina mineral (monohydrate, gibbsite), sillimanite mineral (including kyanite, andalusite and sillimanite) and synthetic raw materials (commercial alumina, synthetic mullite and fused alumina). There are abundant quality resources of high alumina bauxite in China. 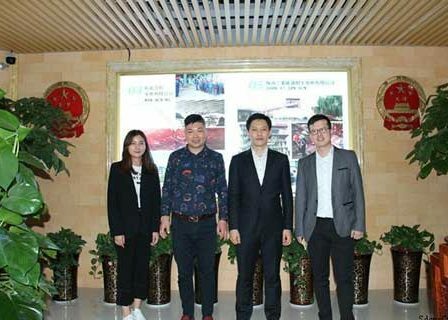 RS Company in China has the dominant advantage on manufacturing high quality high alumina bricks. 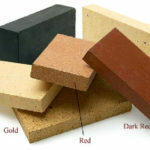 Compared with fire clay bricks, High Alumina Bricks have higher price. 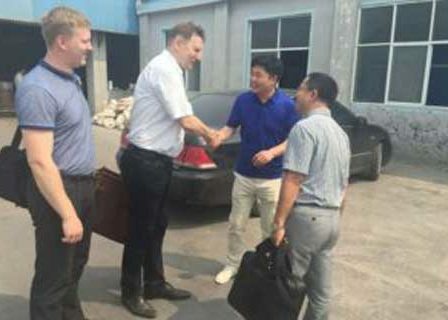 But RS Company, as a professional refractory fire bricks manufacturer in China can provide you with lower price than on the market. 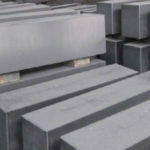 Contact Us for the Latest High Alumina Bricks Price List Now. 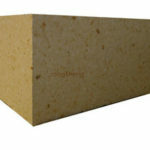 RS Refractory Fire Bricks Manufacturer produces high quality high alumina bricks. RS has professional engineers and advanced technology guidance. 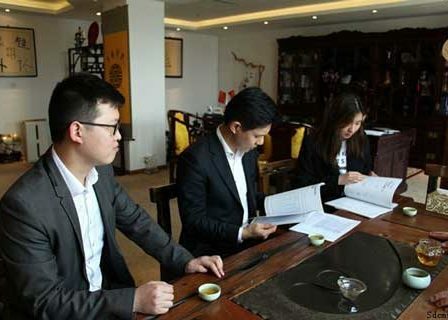 We also have many export experience. 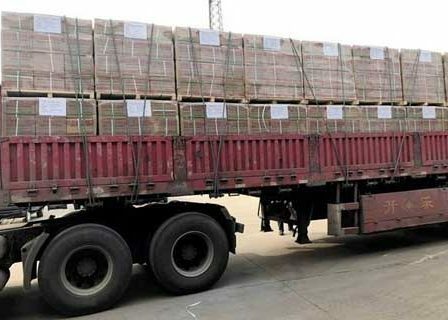 We can export cheap high alumina bricks to Vietnam, Korea, Malaysia, Turkey, Greece, Japan, Bangladesh, Laos, Cambodia, India, Myanmar and so on.